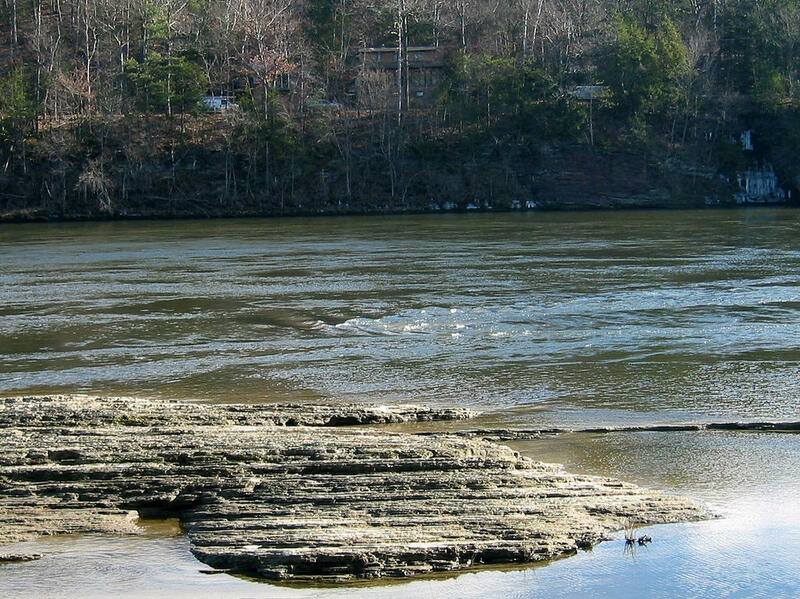 A total of $1.3 million in grants is going to 13 Connecticut River projects in New Hampshire and Vermont to improve water quality, restore habitat and conserve space. The New Hampshire Charitable Foundation grants were announced Tuesday. A fund dedicated to the restoration and protection of the river, its wetlands and shorelands is expected to provide about $21 million for the projects over 20 years. Since 2003, the fund has distributed $12.5 million to support the projects. 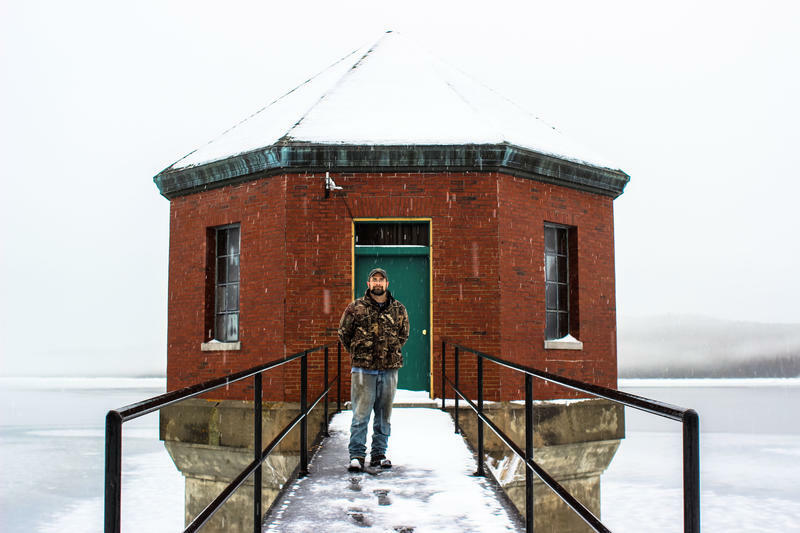 It was created as part of a settlement agreement between the parties involved in the federal process to award a new operating license for three hydroelectric dams on the river near Littleton, New Hampshire, and Ryegate, Vermont. The largest grant, $443,000, is supporting the Lower White River Land Conservation Project in Sharon, Vermont. The Connecticut River Watershed is sharing in a $10 million USDA grant for farmers and communities to improve soil health and conserve land for wildlife habitat and recreation.